Jennifer J. Fontanini, Ed. D.
Dr. Jennifer Fontanini is Associate Dean, Communications and Social Sciences, at Waukesha County Technical College in Waukesha, WI. Jennifer has a B.S. in Secondary Education, a master’s degree in Curriculum and Instruction, and a doctorate in Educational Leadership. Jennifer specializes in curriculum design and professional development. Her research focus is program evaluation and teacher effectiveness. Dr. Linda Neiman is retired Associate Dean of the School of Education at Cardinal Stritch University in Milwaukee, Wisconsin. Linda has a B.A. in English, a master’s degree in literacy, and a doctorate in Leadership for the Advancement of Service and Learning. Linda is a Reading Specialist and Professional Development Specialist. Her research focus is best practice and classroom management. 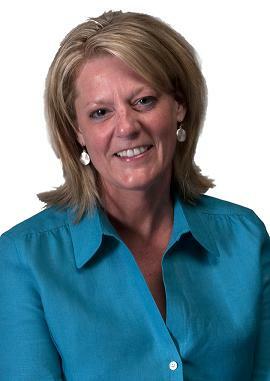 Linda Carpenter is part-time faculty at Cardinal Stritch University in Milwaukee, Wisconsin. Linda has a B.A. in history and a master’s degree in educational technology. She is a Technology Integration Specialist. 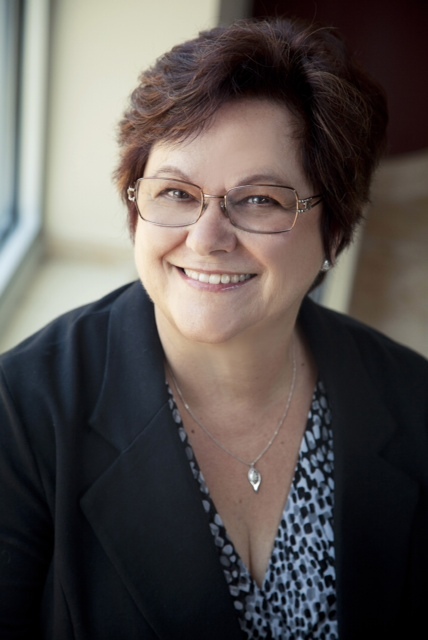 Linda works extensively with pre-service teachers, is a certified mentor for new teachers, and is a Professional Development Specialist. 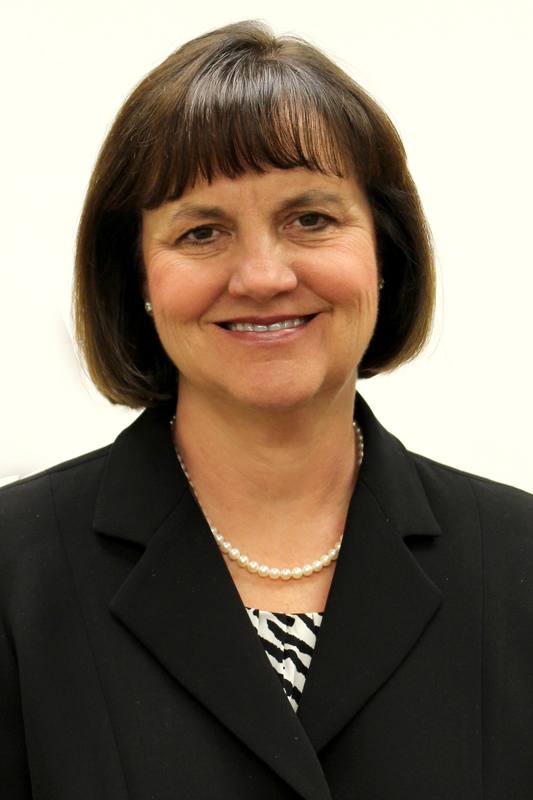 Her research focus is classroom management, assessment, and instructional technology. Linda has taught 9th grade Civics, 11th grade US History, and 7th & 8th grade Social Studies and English Language Arts. She has held teacher certification in Arkansas, Missouri, California, and currently holds licenses in Wisconsin: History Grades 7-12, Broad Field Social Studies Grades 7-12, Social Studies Grades 6-9, and Computer Science Grades 6-9. Additionally Linda served as a Technology Integration Specialist for Elementary K-6. Linda currently teachers in the Master of Arts in Teaching teacher preparation program at Cardinal Stritch University. Available now from Lorenz Educational Press and Amazon. 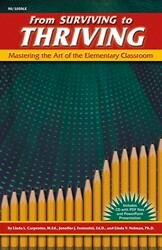 Teachers, both new and experienced, and those who prepare teachers, will appreciate this useful guide in mastering the art of the elementary classroom. This resource provides a framework for tasks and dispositions that are part of a thriving elementary classroom community. Although not a theory book, From Surviving to Thriving provides explanations and rationales in a context for the activities, strategies and tools it suggests. Chapter contents include subject areas such as communication (with parents as well as school personnel), finding resources to enrich the learning experience; organization, building community in the classroom, and attending to the diverse needs of learners. A CD is included that contains lists, letters, student and family activities, recommended literature, lesson plans and PowerPoint presentations that are ready for use. EBook available now from Teachers Pay Teachers. This EBook is for new teachers, teachers who may need a reminder of the importance of planning for a successful classroom and school year, and those who work with pre-service teachers. 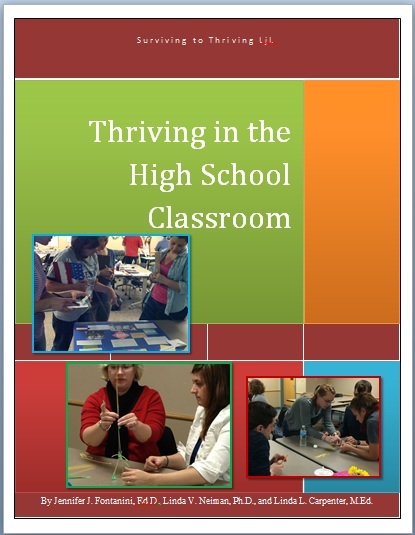 Thriving in the High School Classroom provides a framework for tasks and dispositions that are an essential part of a thriving high school classroom community. Although not a theory book, Thriving in the High School Classroom, provides practical explanations and rationales in a context for the activities, strategies and tools it suggests. Chapter contents include the importance of communication with parents as well as school personnel, organizational tips, strategies for building community in the classroom, and a framework for classroom behavior. The Appendix contains lists, letters, class activities, samples, and PowerPoint presentations that are ready to use. The views expressed on this blog are the views of Surviving to Thriving LjL alone and do not necessarily reflect the views of Cardinal Stritch University or any other organization.